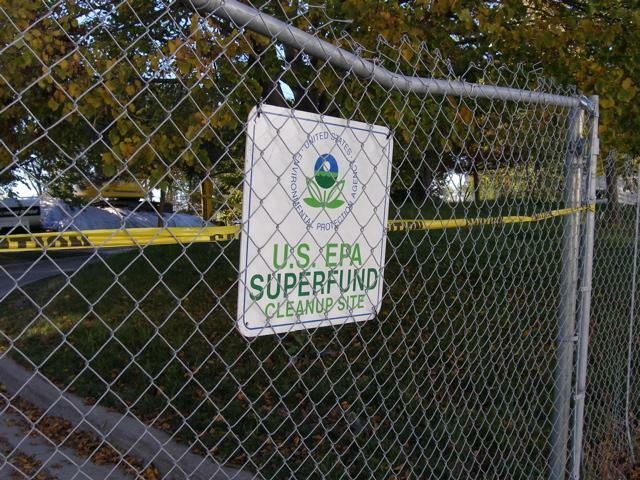 Ameren Missouri has begun cleaning up a Superfund site in downtown Columbia that is contaminated by tars from a former manufactured-gas plant. The utility plans to remove about 36,000 tons of dirt from the site and truck it to the Jefferson City landfill. Work is expected to be completed by the end of July. The manufactured-gas plant was located at the site from 1875 to 1932. The company used the site for its headquarters after coal gasification ended. The Columbia Daily Tribune reports the tars from coal gasification can contain carcinogens. When the cleanup is finished, Ameren plans to sell the property, which is in a district that has attracted new development in recent years.